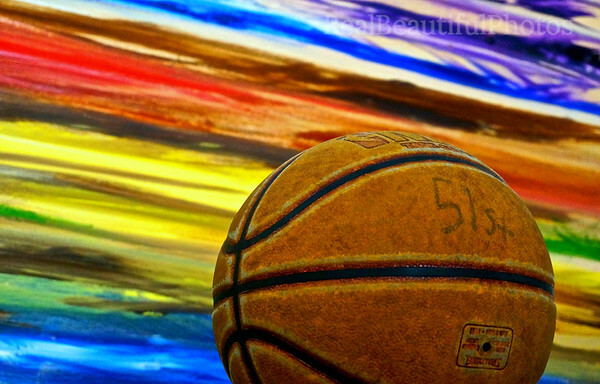 When my old basketball sits in front of my metal art. 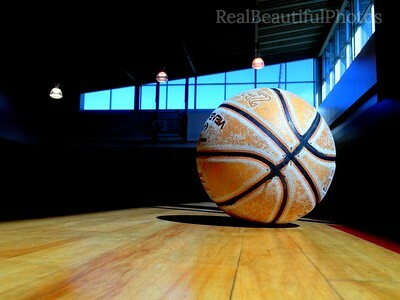 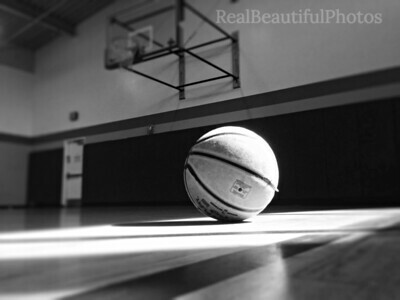 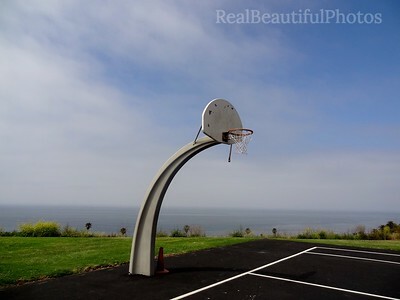 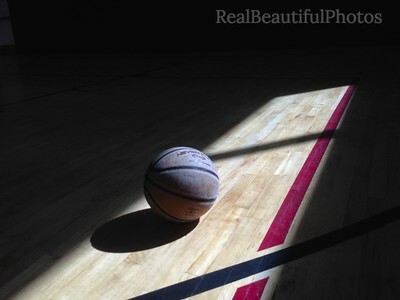 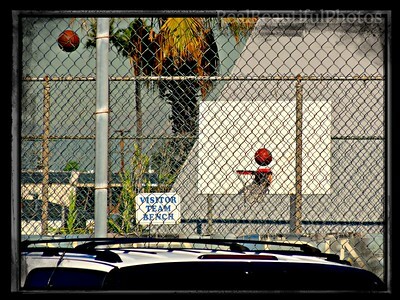 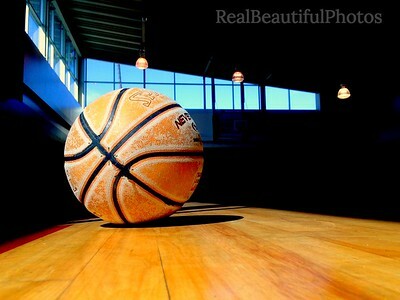 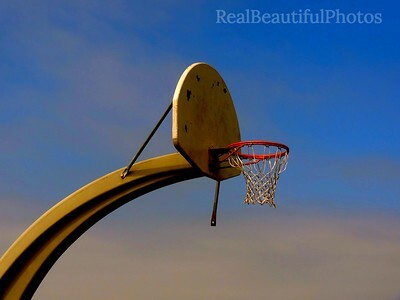 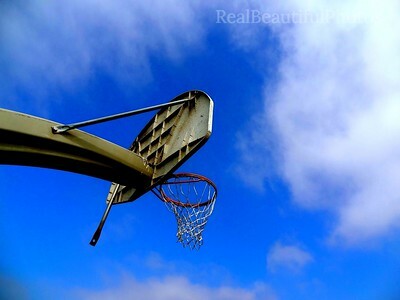 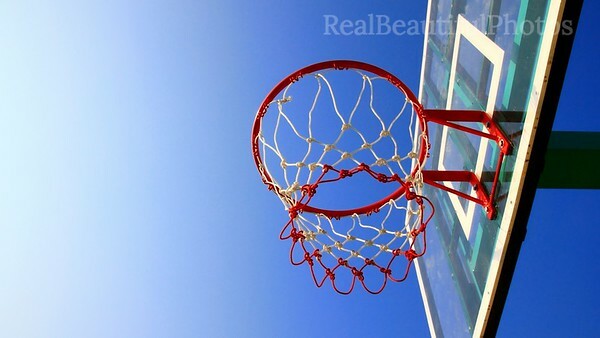 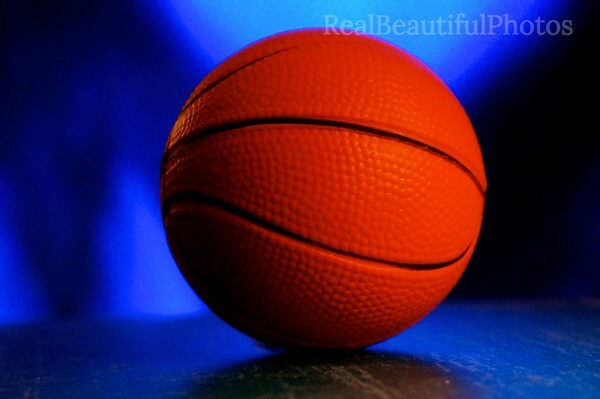 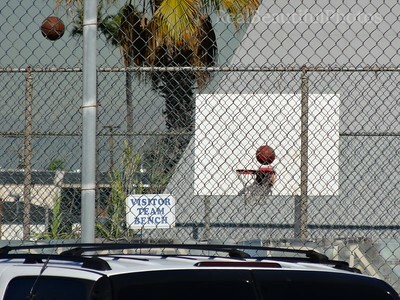 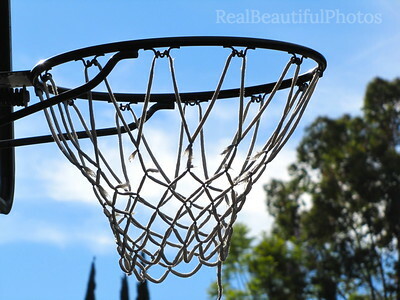 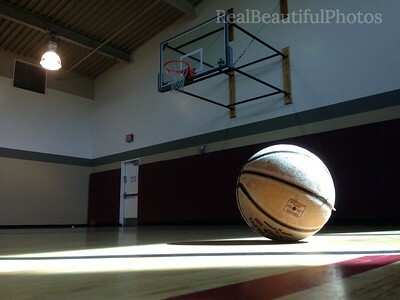 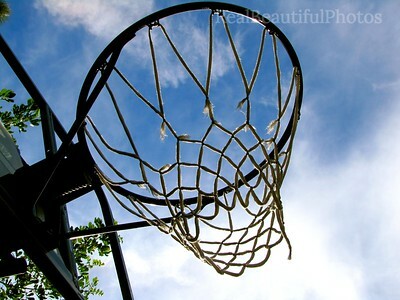 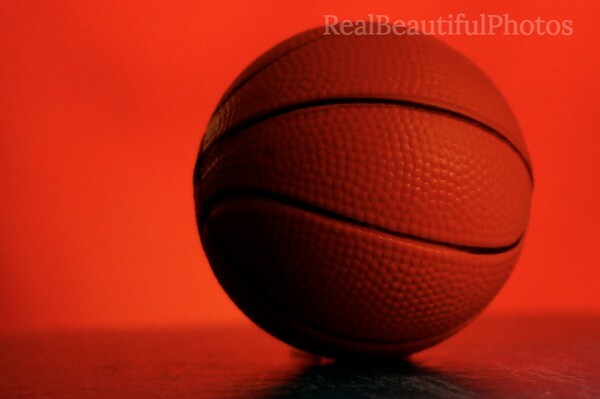 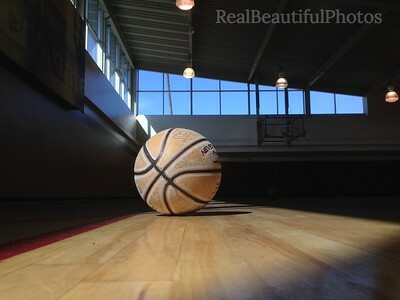 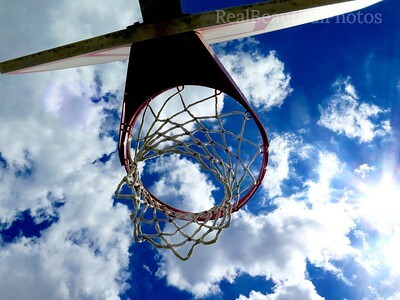 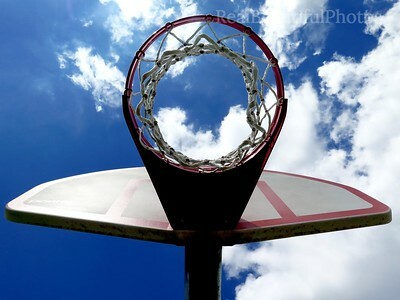 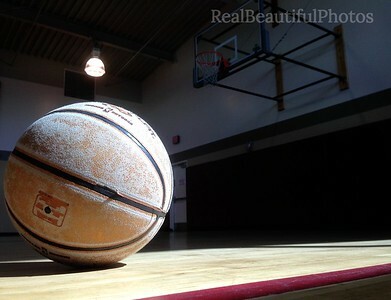 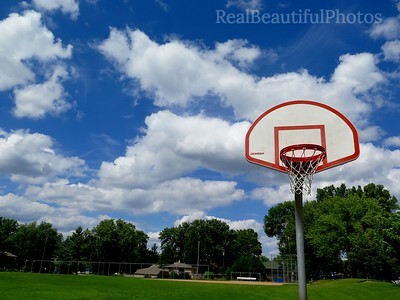 Just want to pick it up and shoot..
Basketballs do not need to wear shades. 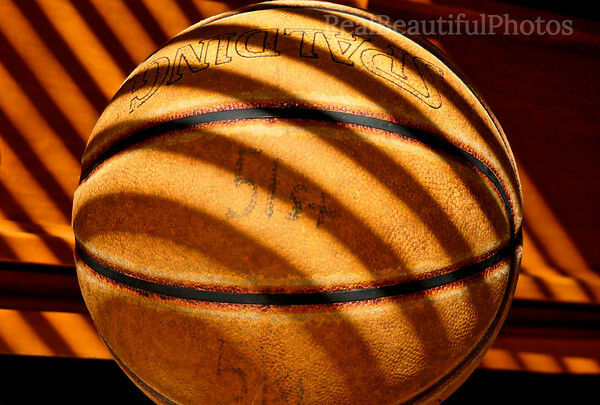 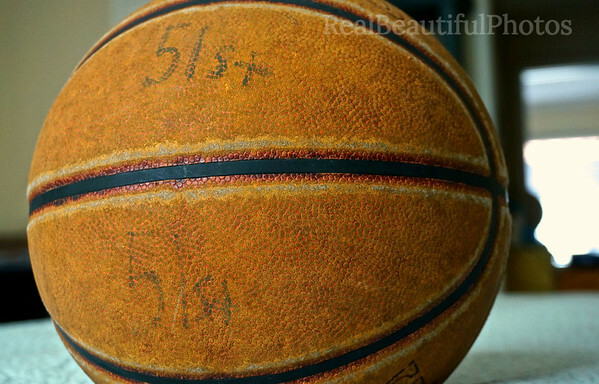 All basketballs, big and small are special.